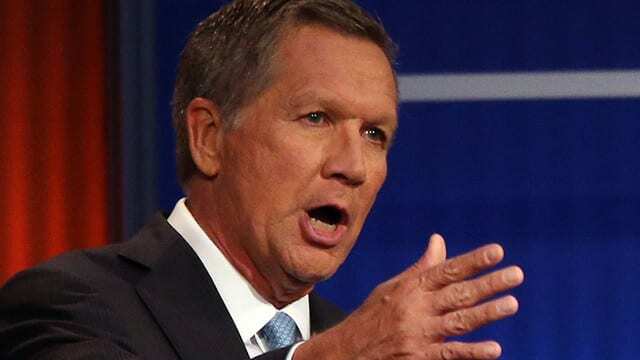 Kasich, once a congressman, is a product of the old Washington DC world of ‘go along to get along,’ politics of comity with your enemies through bipartisanship, hands across the aisle, consensus on policy (so long as it’s socialist), that sort of thing. 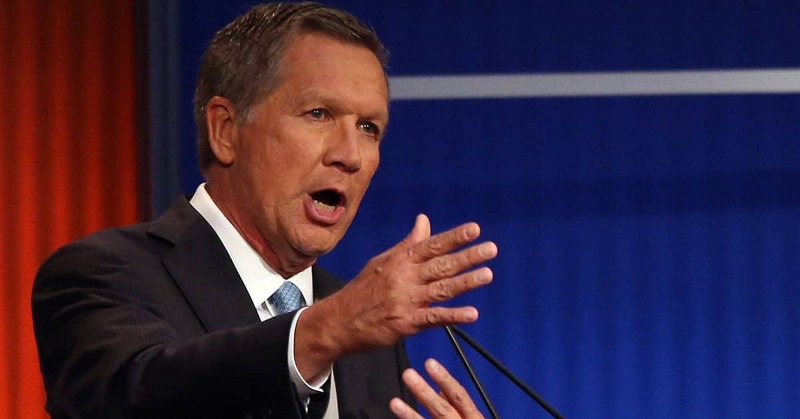 Kasich’s had his shot. He left the DC Swamp to become Governor of Ohio figuring that was his best chance of achieving his dream. As he lost to Trump (4th place), does his opinion even count any more? Neo-Conservatism was voted out of the Republican Party with Trump’s election and John Kasich ain’t going to bring it back. To maintain a public platform for airing his opinions, only CNN, and maybe MSNBC, remain to fulfill his mad dreams and who really cares?